You’ve heard of the Thermomix – well this device is creating a similar stir, thanks to its ability to make nutritious baby food in minutes. 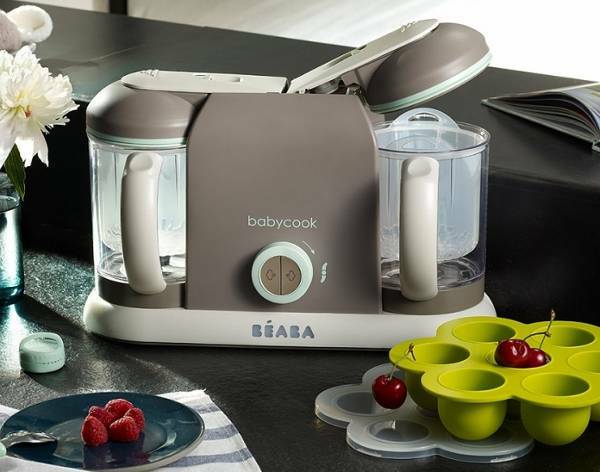 Hailing from French company Béaba, the Babycook is a bit of a revolution in the kitchen for busy mums, keen to create home-made meals for their babies. And one of the best things – it has one-handed operation. Every mum knows just how important it is to be able to do everything with just one hand! The Babycook comes in a Solo and Duo option. Béaba boasts that the Solo can make more than four-and-a-half cups of food in fifteen minutes or less. That’s steaming, blending and reheating, all done in the one machine. And the Duo can do it all, plus create more than twice the amount of food with its larger bowls. Or you can prepare the main meal on one side and the dessert on the other. It’s also handy if you have two children at different stages, you can puree food in one side and just chop the meal in the on the other for a toddler. As an added bonus the Babycook can also defrost. Despite its name, the Babycook can actually be used to make meals for the whole family (and there’s no need to get out the steamer or pots and pans). 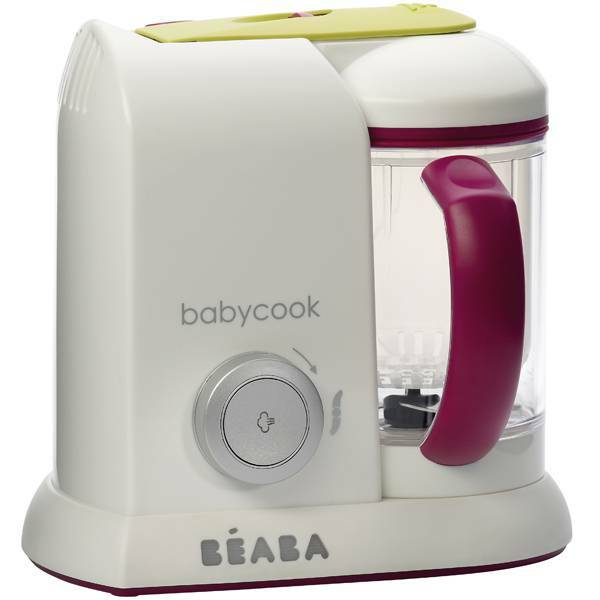 The Béaba Babycook is available from The Stork Nest in either Plum or Mint. The Solo model costs $249, the Duo is $399.